It was really cold last night. 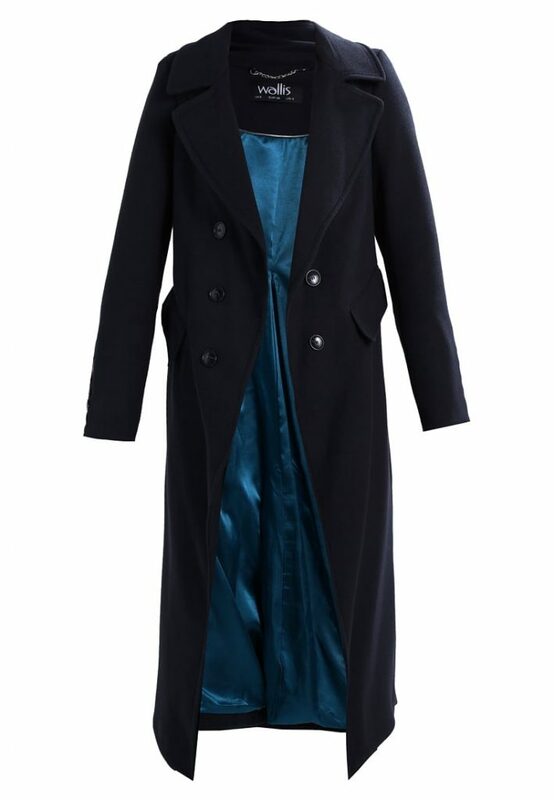 I went out for dinner and wanted to wear a dress so I reached for the longest coat I own for extra warmth around my legs. 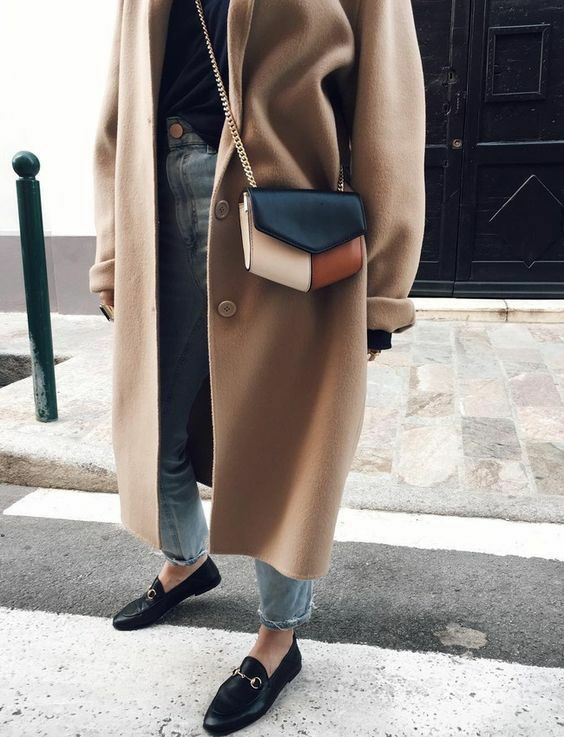 I had forgotten how lovely long coats are to wear. I’ve always thought that they were for tall people and that (us) shorter folk should wear shorter coats so we didn’t look swamped. 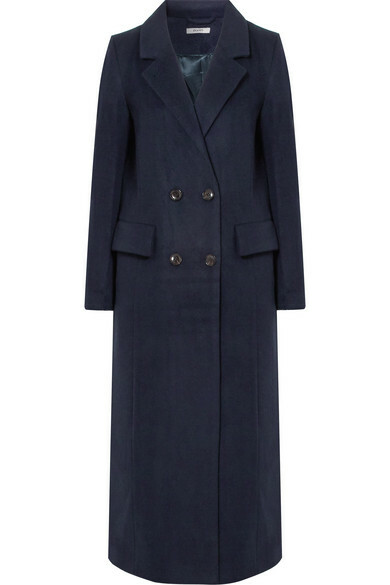 But I’ve since come to the conclusion that, rather magically, a long coat makes you look taller. 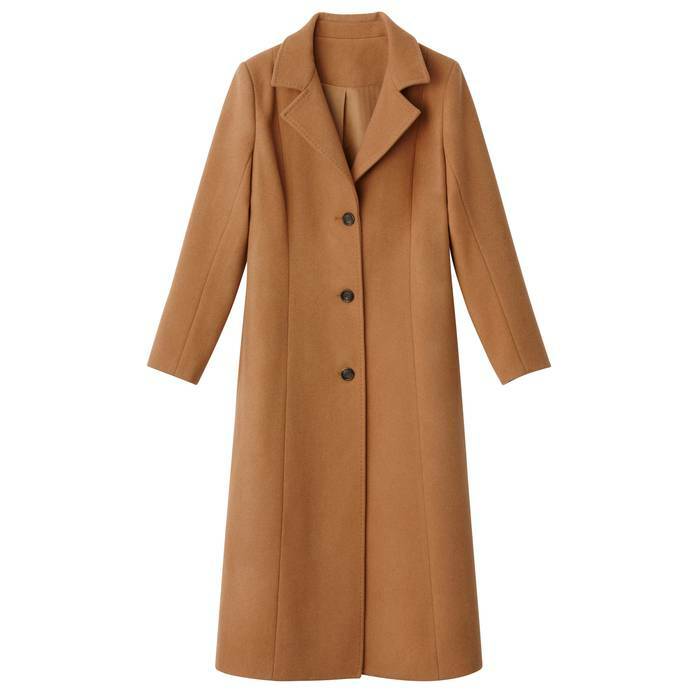 When I think of women who wear long coats, one of the first that springs to mind is Victoria Beckham, who happens to be the same height as me. 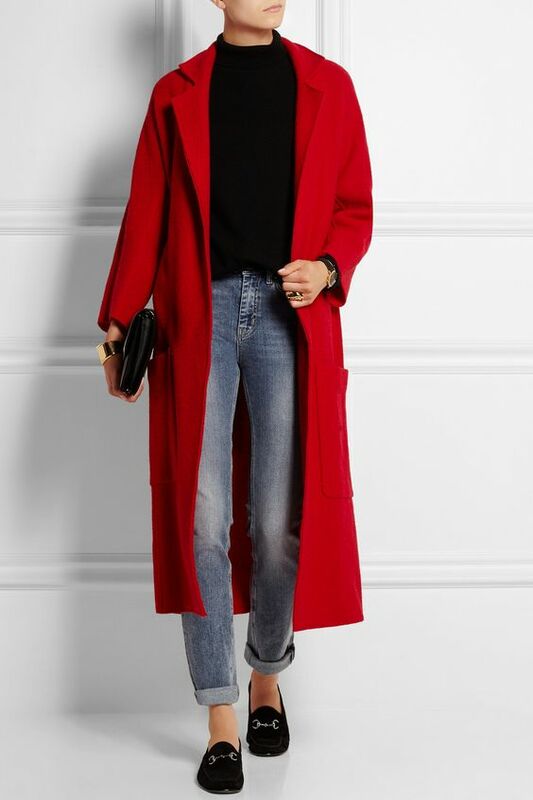 (I’m actually one centimeter taller than her, but let’s not split hairs…) I figured if she could pull off a long coat, then I could too! 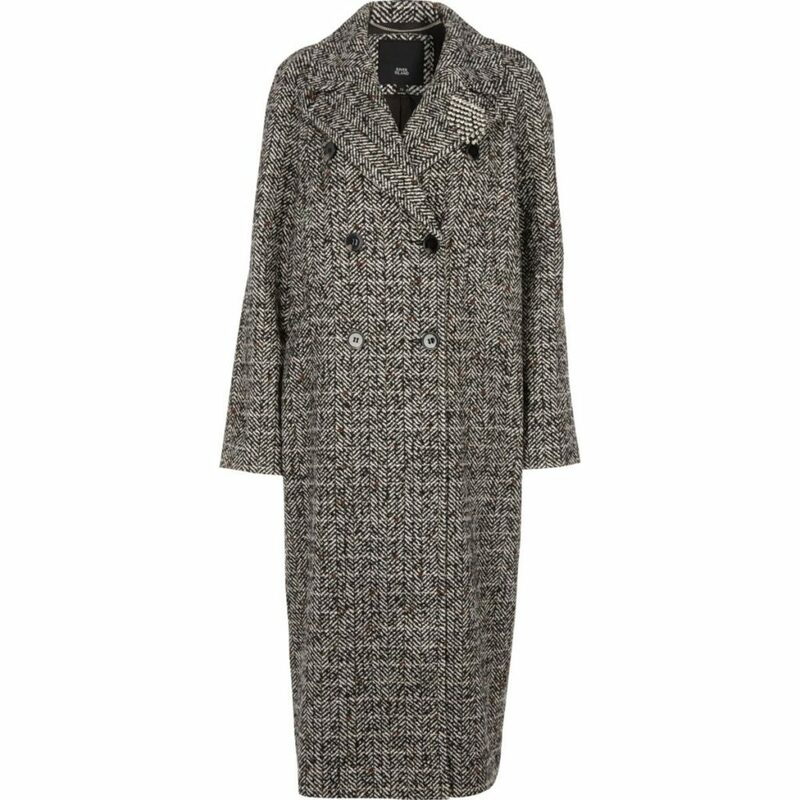 My coat is from Wallis but is no longer available, so I thought I would have a look at other options for you. 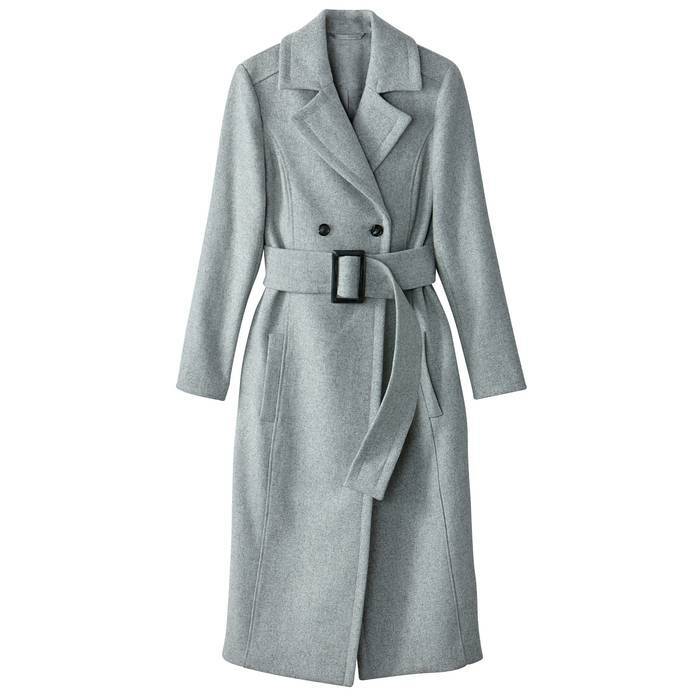 Who knew long coats were so hard to find? Plenty of designer versions around the £1k mark but slim pickings in the affordable department. That said, I think I have unearthed some bargainous gems! Happy Shopping and thanks for reading. 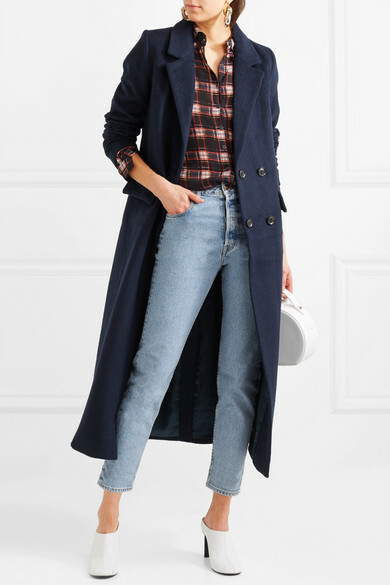 Yes to the long coat! Great blog post. I would never guess that you’re petite, and the same with VB! I suppose it’s all to do with good proportions. I can certainly see the advantages of having your own clothing company, even if they don’t do petite sizing as standard, I’m sure VB gets her clothes made to fit. Rather than being altered which is the best us mere mortals can hope for when shopping from non petite retailers.